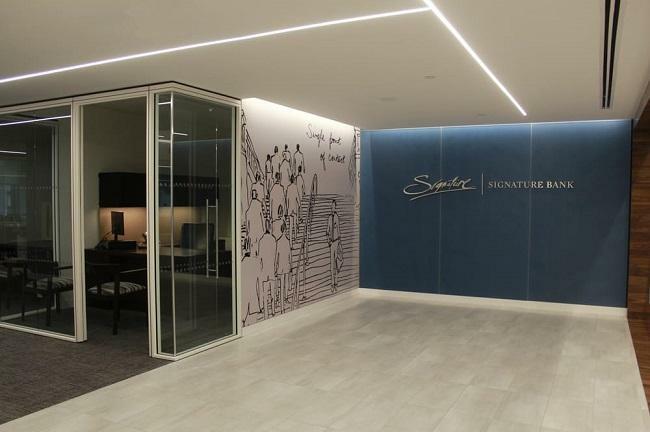 The New York Department of Financial Services (DFS) has authorized Signature Bank, a New York-based full-service commercial bank, to offer a new digital payment platform named Signet. Officially unveiled on December 04, Signet has been designed to enable real-time payments for the bank’s commercial clients. The platform will leverage blockchain technology in its architecture, allowing the bank’s commercial clients to make payments in U.S. dollars 24 hours a day, seven days a week, 365 days a year. DFS said that its approval of thee Signet platform includes required conditions to ensure that the bank maintains robust policies and procedures to address risks and ensure compliance with New York’s strong standards and regulations regarding anti-money laundering, anti-fraud, and consumer protection measures. “New York continues to support and help advance innovation through sound state regulation and with products such as Signet, which provide lower-cost ways for businesses to efficiently make payments,” said Department of Financial Services Superintendent Maria T. Vullo. Deposits held within the Signet platform are eligible for FDIC insurance up to the legal insurable amounts defined by the FDIC. The Signet Platform will be open to all commercial clients effective January 1, 2019, and can be accessed then at www.signet.com. “It is gratifying to have the support of Superintendent Vullo and the Department of Financial Services. Through regulated innovation, we were able to turn our vision into a reality. It is clear the Superintendent and Department of Financial Services have thoroughly researched the financial technology arena and understand how it impacts the future of financial services,” said Joseph J. DePaolo, president and chief executive officer at Signature Bank.